Here we are talking about the heart disease. If u want to know the causes, symptoms and prevention of heart disease so below the details are mentioned. 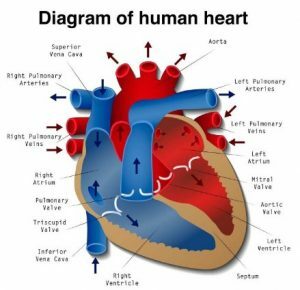 The heart and its two networks of blood vessels, the system which circulates the blood throughout the body and the system which circulates the blood through the lungs. The heart, apart from what other mythical and emotional characteristics we may ascribe to it, is basically a living pump. Its failure, for whatever reason, usually means instant death. The heart is one of the hardest working organs in the body. 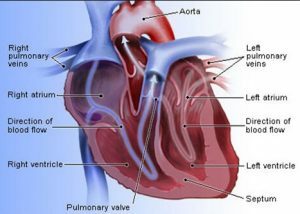 Heart disease, or cardiovascular disease, encompasses a range of conditions, including blood vessel diseases such as coronary artery disease, problems with heart rhythm (arrhythmias) and congenital heart defects. Chest pain or discomfort: It may feel like pressure or a squeezing pain in your chest. It may feel like indigestion. You may also feel pain in your shoulders, arms, neck, jaw, or back. Shortness of breath: often comes along with chest discomfort but can also occur before. Other symptoms: breaking out in a cold sweat, nausea, or light-headedness, upper body discomfort in one or both arms, the neck, jaw, or stomach. Being aware of risk factors.